One night, one bed...one baby! When chauffeur Keira Ryan accidentally drives her car into a snow drift, she and her devastatingly attractive passenger must find a hotel...only to discover they'll be sharing a bed! Luckily, billionaire Matteo Valenti takes it upon himself to show virgin Keira just how to make the most of a bad situation – with the most sizzling experience of her life. 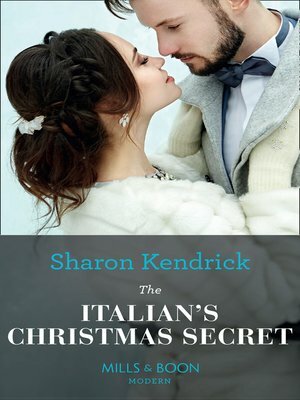 It's nearly Christmas again before Matteo uncovers Keira's secret. He may have resisted commitment his whole life but now it's time to claim his son and heir... One Night with Consequences When one night...leads to pregnancy!